The vast majority of the bars and lounges in the dynamic university and political city of Madison are gay-friendly. This outdoorsy, progressive, and well-educated community that straddles Lake Mendota and Lake Monona ​are some of the best small cities (the population is around 245,000) in the country for gays and lesbians to live in, with a terrific gay pride event held each August. It's not a gay-bar hub the way Milwaukee is, but it's only a 75-minute drive there, and Chicago, with one of the nation's largest gay scenes, lies only a 2 to 2.5-hour drive away, too. Having said that, the city's gay nightlife scene has improved quite a bit in the past few years. Madison GLBT club crawlers will find a few fun gay Madison hangouts, plus a number of gay-friendly lounges, coffeehouses, and restaurant bars. 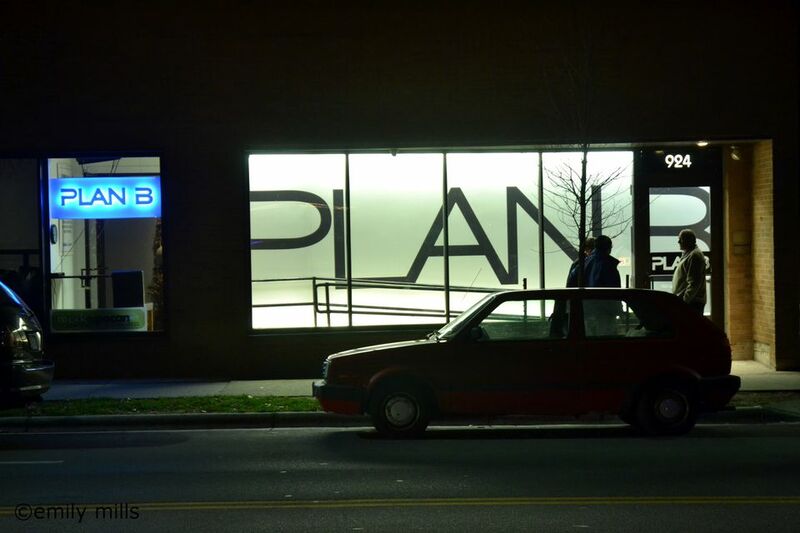 Plan B (924 Williamson St.) is along already hip Williamson Street, a 15-minute walk northeast of the Wisconsin Capitol grounds. By all accounts, the slick dance bar and video bar has garnered quite a following with gay guys, lesbians, and more than a few GLBT allies in Madison. A variety of events keep the place interesting, including 18-and-over Thursday dance parties, ladies' nights, karaoke on Wednesdays, and plenty of other theme parties. Madison has two other gay bars downtown, the cozy neighborhood lounge, the Shamrock Bar (117 W. Main St.), which opened in 1985 and draws a mostly male (though it's very female-friendly) bunch of all ages, from students to long-time locals, and Woof's (114 King St.), a sports-themed hangout that cultivates more of a following among players from GLBT sports teams as well as bears, leather daddies, and the like. Both of these spots enjoy a convenient location just a block from the Wisconsin Capitol grounds and a 10-minute walk from the University of Wisconsin campus. Prior to Plan B opening, the city's top gay nightlife choice was the quite large but out-of-the-way Club 5, which underwent a major renovation a few years back and rebranded as Five Nightclub (5 Applegate Ct.). It's still one of the Midwest's most substantial gay entertainment venues. Five comprises a large disco and lounge, a patio that's good fun in warm weather. The drawback to Five Nightclub is that in this walkable, compact city, you have to drive or take a taxi to get to this facility about 4.5-miles south of downtown, just off the U.S. 14 freeway. The setting, near fast-food restaurants and strip malls, isn't especially inviting either, but once inside, you'll discover a nice mix of people and a highly welcoming staff. As for gay-friendly, mostly hetero hangouts, Madison has many. Back downtown, next door to the Shamrock, you'll find the Corral Room (116 S. Hamilton St.) is a retro-fabulous lounge, aglow in dim-red lighting, that's attached to the Tornado Steakhouse. It's a fun option for late-night cocktails or food, and you'll often see gay folks in here, having sauntered in from the Shamrock. The Tornado is justly famous for its tender steak sandwich, served au jus with sauteed onions and horseradish cream. Stroll across the Capitol grounds and you'll pass a couple of Madison's best restaurants, Harvest and L'Etoile, which are at the corner of N. Pinckney and E. Mifflin streets. As you might expect of a city with a lively collegiate and arts scene, Madison has plenty of inviting coffeehouses. Among the most gay-popular, drop by Michelangelo's Coffee House (114 State St.) along the bustling downtown State Street pedestrian mall. It's close to dozens of shops, restaurants, and cultural attractions. Another excellent option, with a strong following among lesbians, is A Room of One's Own Feminist Bookstore and Coffeehouse (315 W. Gorham St.), which is on the corner of the State Street mall and carries a fine selection of books and periodicals.